Can you believe today is Friday? 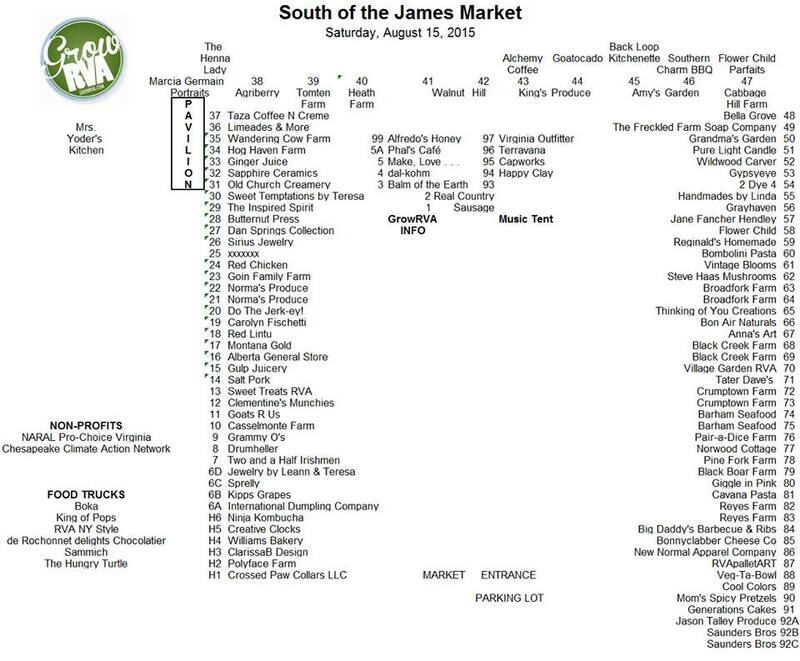 The week goes by so fast but always excited about Saturday for the GrowRVA South of the James Farmers’ Market. Last week the selection of goodies were plentiful with butternut squash, tomatoes, mushrooms, red sweet peppers and more. Please email Goatsrus7@hotmail.com if you are interested in one of the roasts because they do not bring them every Saturday to the market. 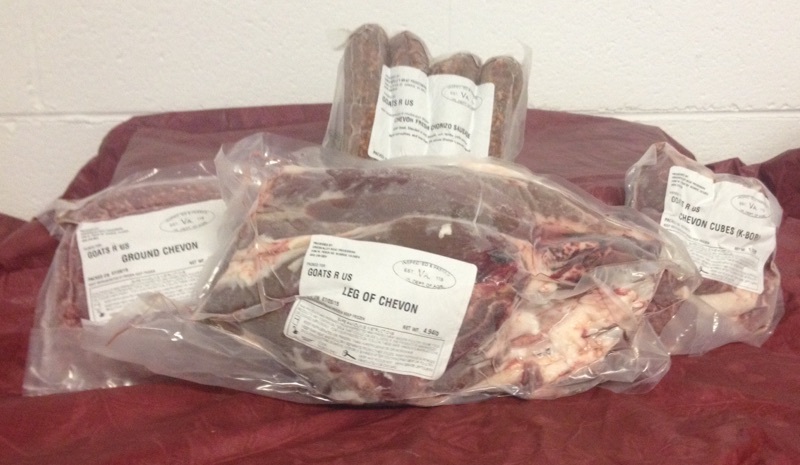 The chorizo sausage is $11/pound the ground is $10/pound, the kabobs are $12/pound, the liver is $5/pound, and the soup bones are $3/package. 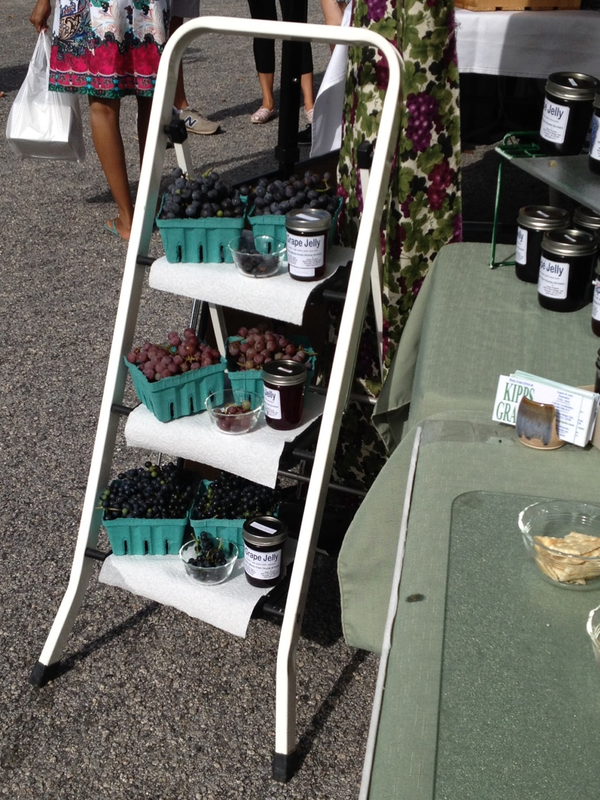 Kipps Grapes will have Fredonia, Moored, and French Hybrid grapes, along with their usual selection of jellies and jams. Everything Is home grown and home made by the Kipps Family. 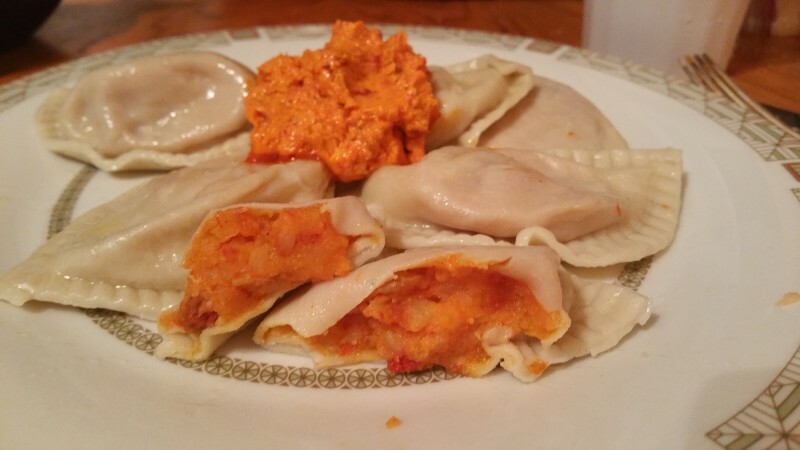 International Dumpling Company will be debuting their new summer pierogi this week: Potato-Tomato (With Sundried Tomatoes and Swiss). They will also have Roasted Red Pepper and Gorgonzola Ravioli again – a big hit last week! Be sure to shop early, as our seasonal varieties tend to sell out quickly! 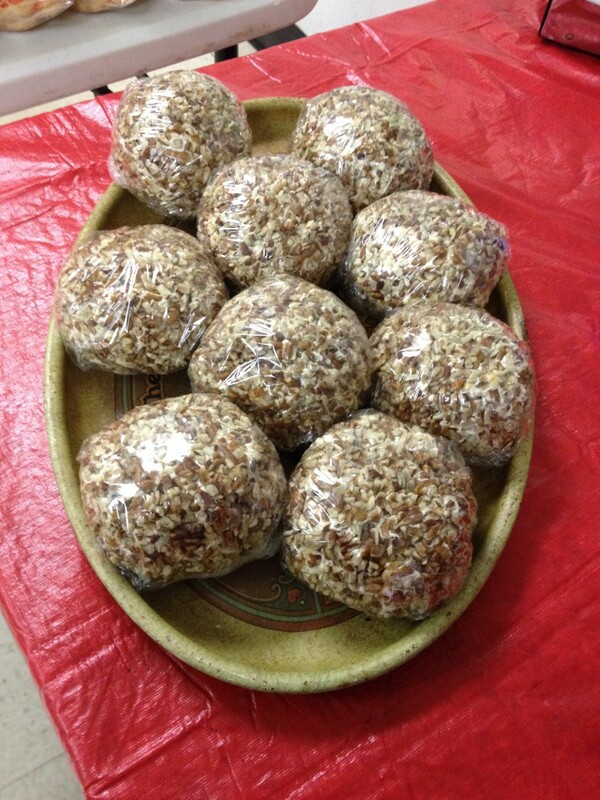 Delicious Cheese Balls are on the menu for Saturday. A perfect way to entertain guests without having to prepare them yourself. As always, the market starts promptly at 8:00 a.m. and ends at Noon. We look forward to seeing you!